If your project is to enhance a new outdoor living space or if you’re repairing an existing deck to improve the overall value of your home, Zeeland has the right materials. Our experts are on hand to assist you in deck design and estimation. Zeeland carries Z-Grade treated decking, cedar, and composite decking, along with exotic hardwood decking like IPA . Composite deck materials has been the trend for years, but with innovation and technology, this category is robust. 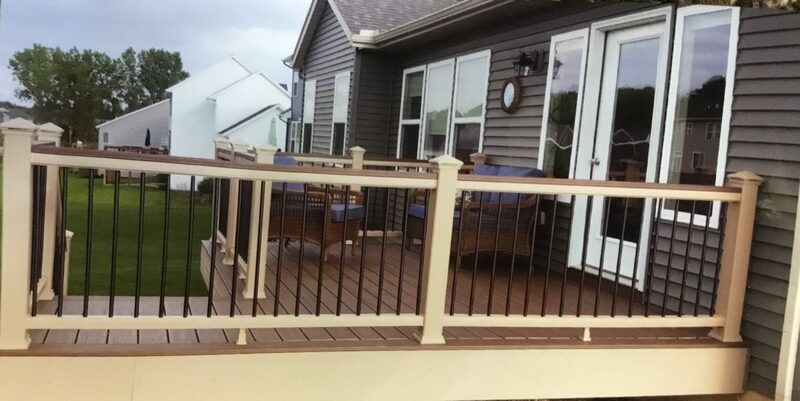 We proudly carry Trex decking products, from decking to railing and deck accessories. With our design team’s extensive knowledge, and software specific to deck projects we can make things easy. We are the source for products like Trex, Azek, Fairway, Atlantis, and Deckorators. 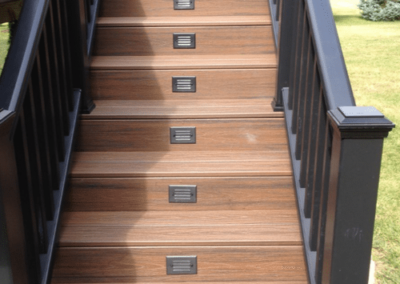 Stop in one of our showrooms to see the latest and greatest decking options in the market today.